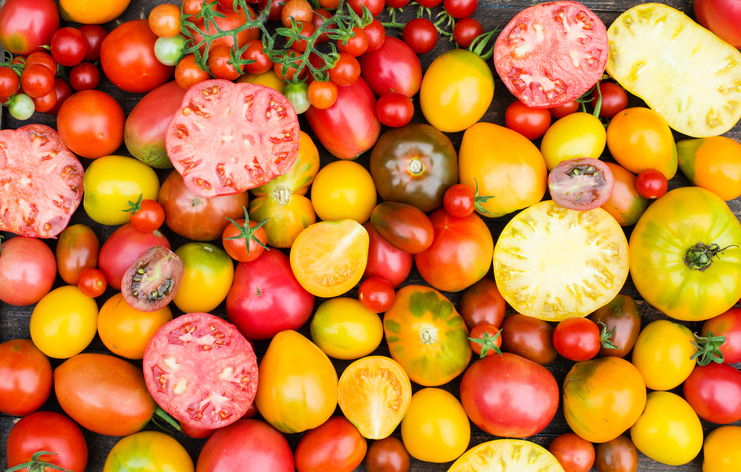 Right now, at the height of summer, we dream of picking tomatoes that are still warm from the sun, slicing them, putting them on a plate with their juices flowing and enjoying them straight up. They’re that good. 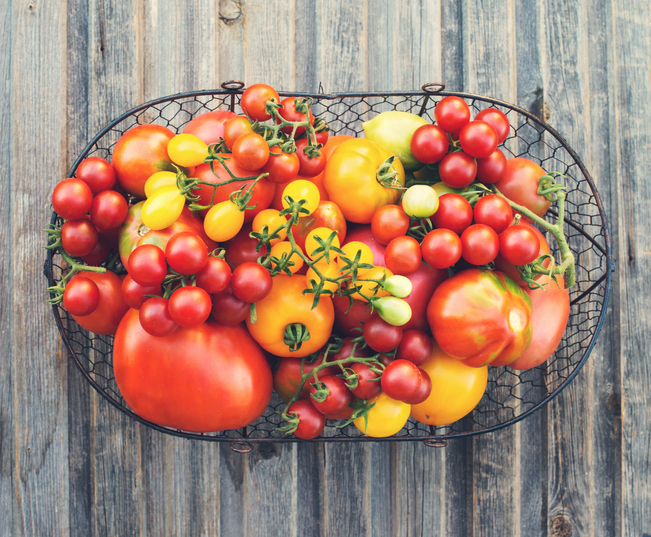 Of course, make just a little more effort and your tomatoes are the basis of wonderful side dishes for your next BBQ. 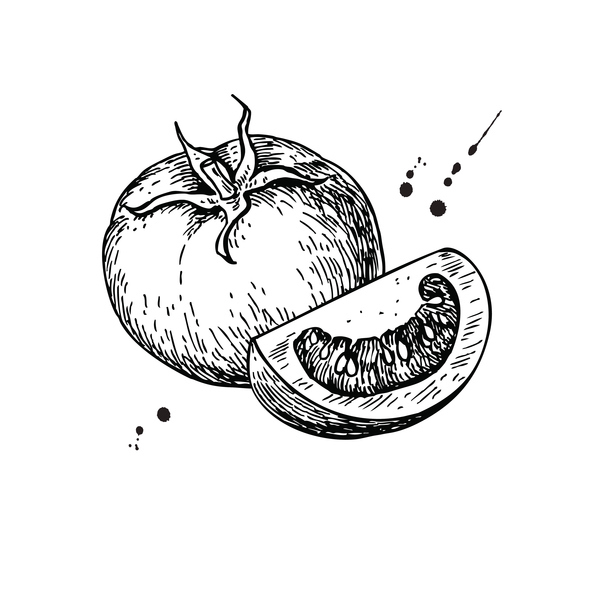 But not all that long ago, tomatoes were thought to be poisonous and foul. Thanks to Modern Farmer magazine for their fine and fascinating history of the tomato in America. Here are some excerpts. While grown and used throughout pre-Civil War America, tomatoes weren’t widely embraced. 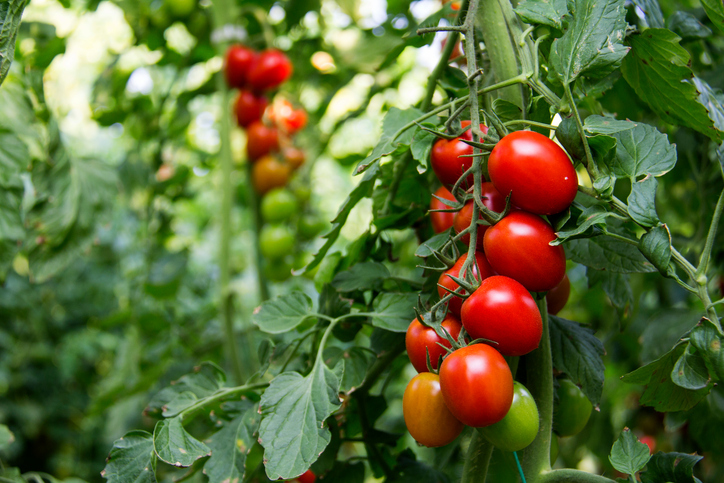 Tomatoes—Lycopersicon esculentum—are in the Solanaceae family, which includes deadly nightshades and other poisonous plants; part of the tomato taboo was guilt by association. The Civil War was a tomato game-changer. Canneries boomed, filling contracts to feed the Union army. Tomatoes, which grew quickly and held up well during the canning process, rose to the occasion. 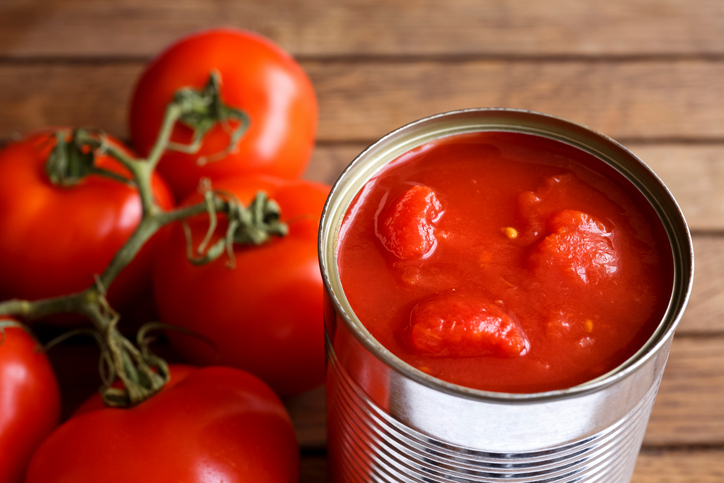 After the war, demand for canned products grew, with more tomatoes being canned than any other vegetable. Let’s nod to history with two of today’s classic tomato-centric dishes, one from the American South and another with Italian heritage. 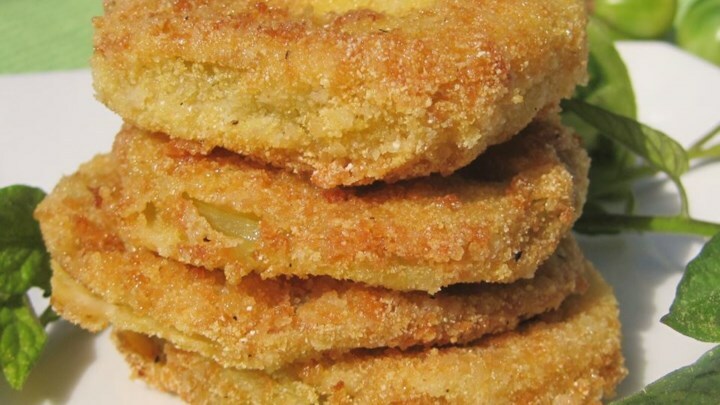 Fried green tomatoes should start with green fruit because red ripe tomatoes will start mushy and get even more so as you cook them. This recipe combines flour, breadcrumbs and cornmeal to make the breading good and crunchy. 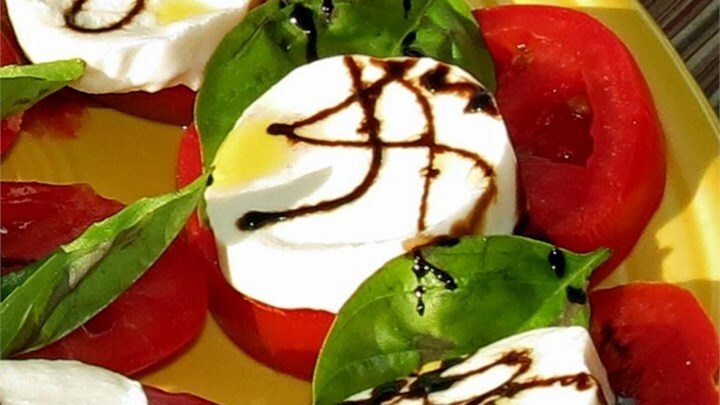 This Caprese salad takes the pure and basic ingredients of ripe tomatoes, just-picked basil, and fresh mozzarella, and elevates with the sweetness of honey and a balsamic reduction.